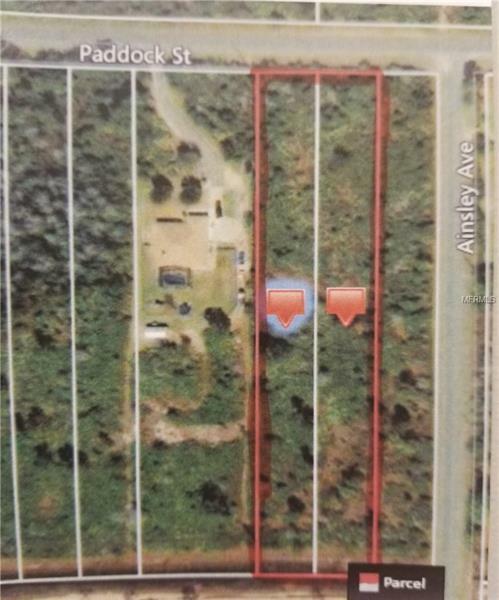 Come build your home on this 2.16 acre combined lot in the quiet golf community of Wedgefield. Just minutes to the east coast beaches. Easy access to east Orlando and airport, via 528. Low HOA is OPTIONAL!